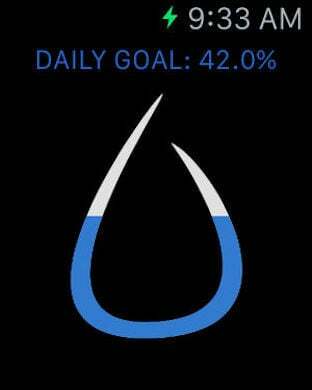 • Keep track of a simple yet healthy habit: Drinking Plenty of Water. 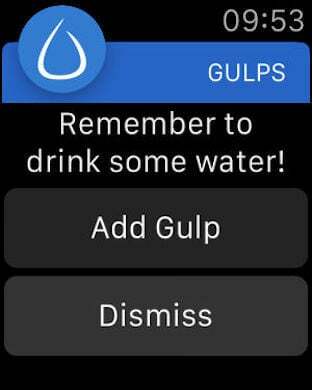 • Big Gulps lets you track your daily water intake in a simple and intuitive way: set your goal, set your usual portion, and start keeping track from within the app or the widget in your notification center. • Big Gulps is now fully integrated with the Health App. 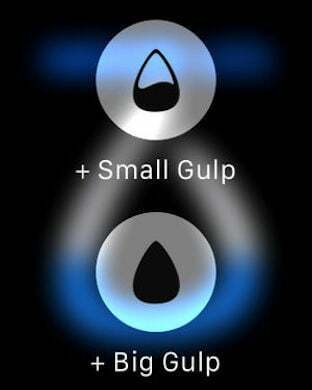 • You can choose how many or how little notifications you want during the day to remind you to take a Big Gulp. 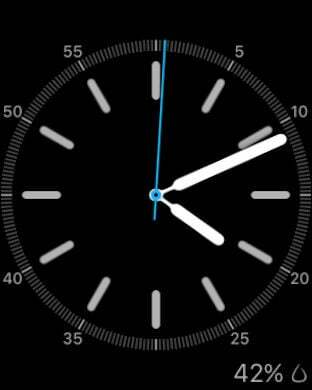 And cleaverly, if you own an Apple Watch, you will get a gental tap on your wrist to notify you to take a Big Gulp.